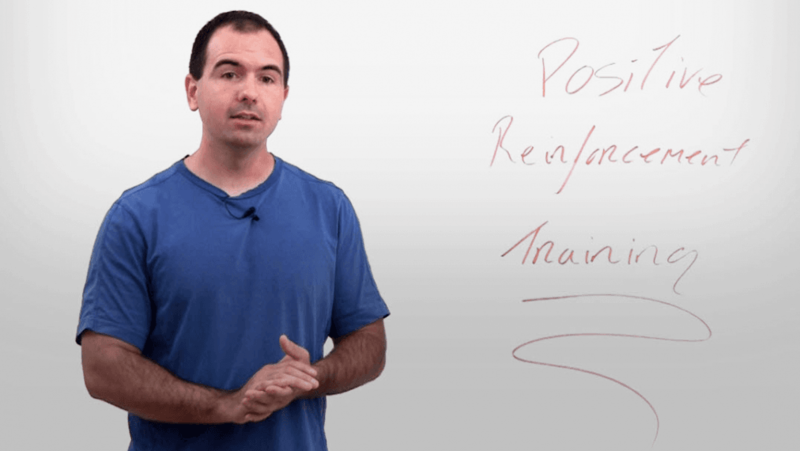 Tag Archives for " fundamental "
Inside this free dog training presentation, Jean Cote, founder of Success Dogs and the Dog Trick Academy reveals the importance of putting your dog into a "Peak State" before training your dog. 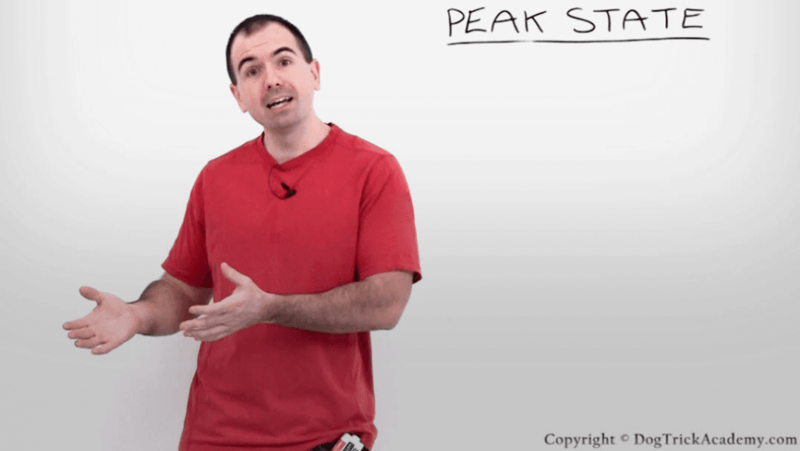 Why you should train in the "Sweet Spot" between low and high state of arousal. 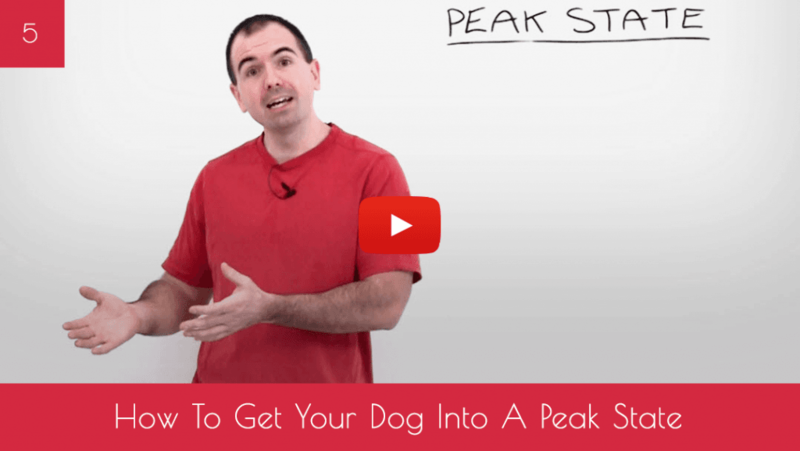 Discover 3 ways you can get your dog into a "Peak State"... tugging, playing fetch or play-wrestling. LIVE EXAMPLE: 2 min. of tugging → 5 min. of training → 2 min. of tugging. 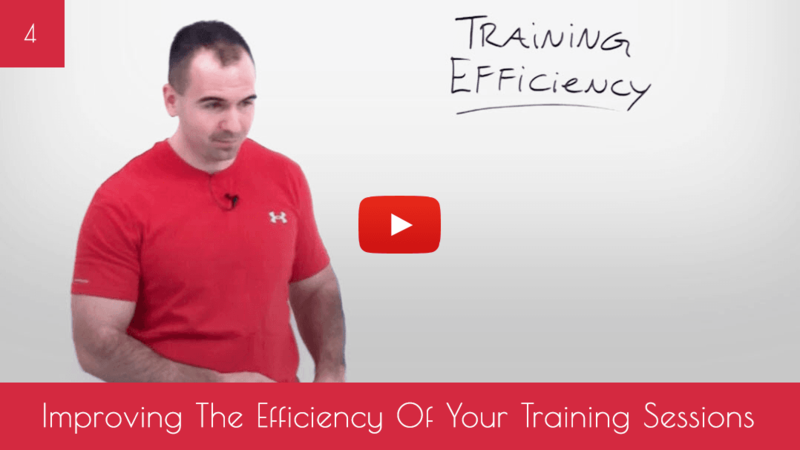 Inside this free dog training presentation, Jean Cote, founder of Success Dogs and the Dog Trick Academy reveals 3 factors that can greatly influence the efficiency of your training sessions. 1. ACTIONS - Discover the "Wheel of Success" and how your actions create results, which are then analyzed which leads to a change in your approach. 2. TIMING - How quickly you give your marker signal and positive reinforcement greatly influences how your dog understands why you rewarded him. The quicker, the better! 3. CHALLENGE - Always set your dog up for success. This means, start where your dog is comfortable and gradually make it more complex and challenging. Aim for small "wins". 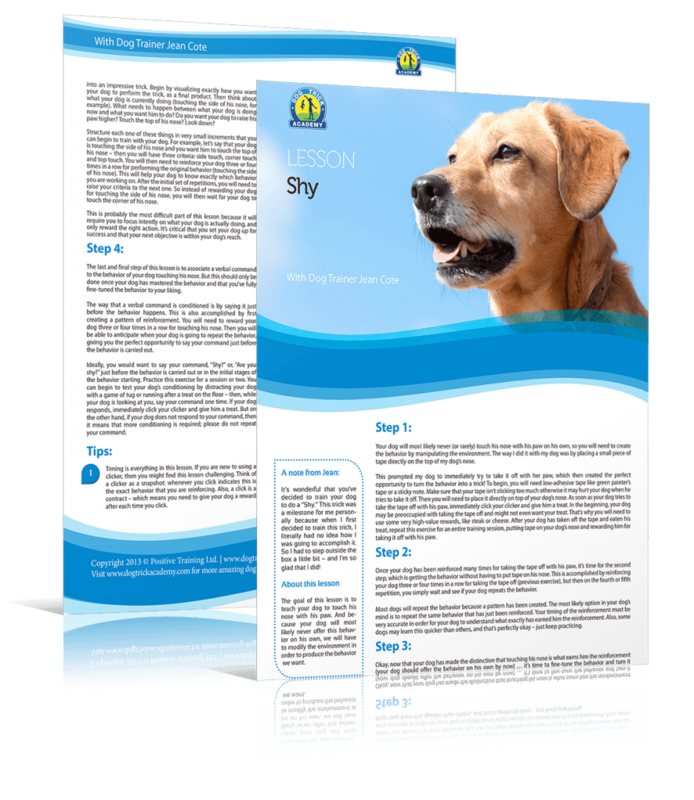 Inside this free dog training presentation, Jean Cote, founder of Success Dogs and the Dog Trick Academy reveals his simple 3-step process to conditioning any verbal commands. STEP 1: Reinforce the behavior until the dog has mastered it or can perform it with ease. 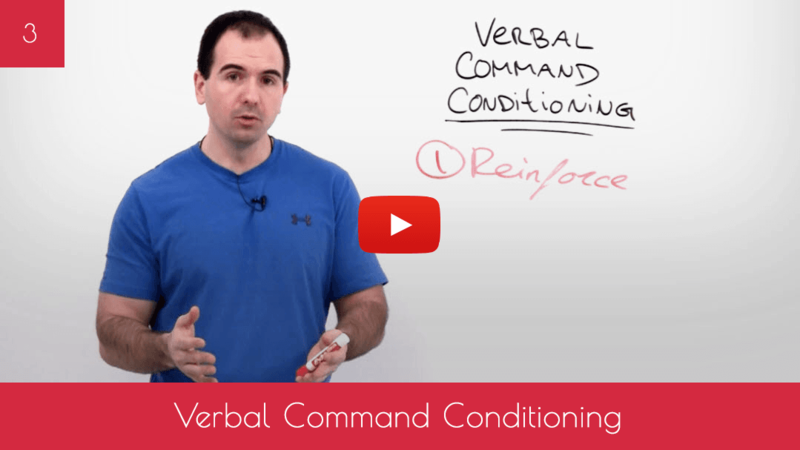 STEP 2: Say the verbal command just BEFORE the behavior happens. STEP 3: Test the conditioning by first distracting your dog, then saying the command only ONCE. PLUS... 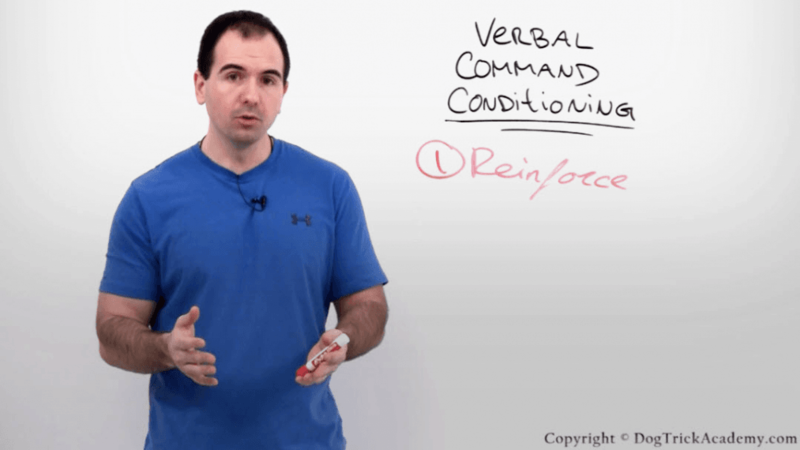 Discover a few more tips on conditioning verbal commands, including using proper tonality, avoiding body language, etc. 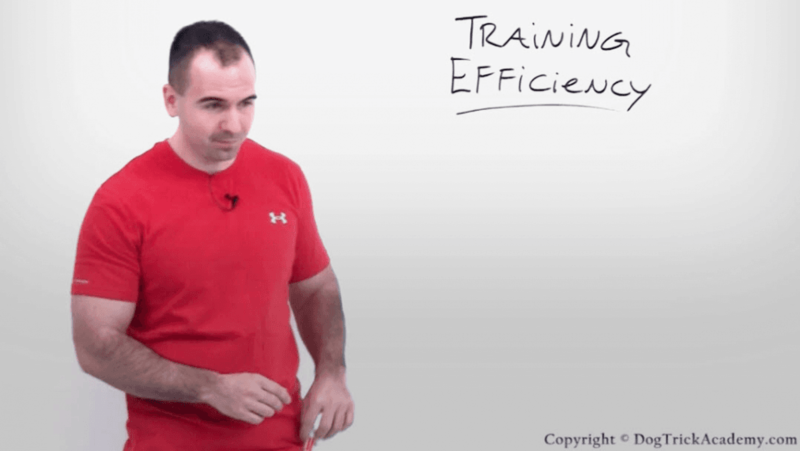 Inside this free dog training presentation, Jean Cote, founder of Success Dogs and the Dog Trick Academy reveals how you can train advanced & complex behaviors by breaking them down into smaller trainable components. SHAPING MAP: Discover our simple process to visualizing and creating a shaping map, which will allow you to train any advanced behavior your heart desires. BEHAVIOR BREAKDOWN #1: How I taught my dog to Play Chess. BEHAVIOR BREAKDOWN #2: How I taught my dog to stand on an object. 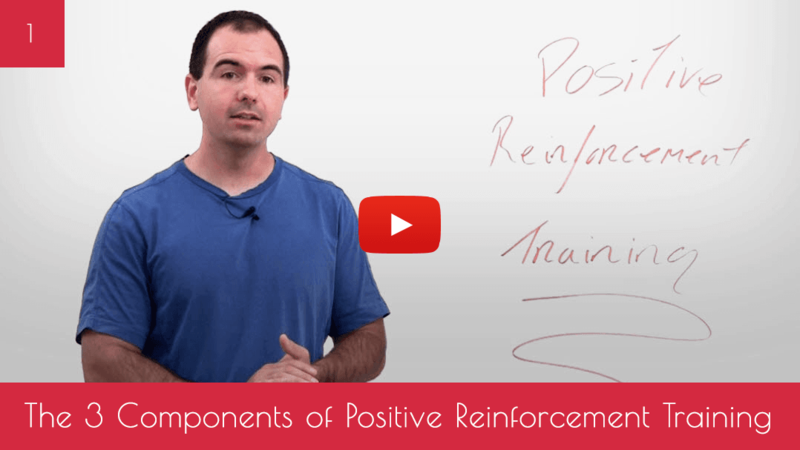 Inside this free dog training presentation, Jean Cote, founder of Success Dogs and the Dog Trick Academy breaks down the three main components of Positive Reinforcement Training. CAPTURING: Capturing a behavior that your dog is already doing. Example: Yawning. LURING: Putting a treat in front of your dog's nose and moving it until a specific position is achieved. Example: Turning Around. 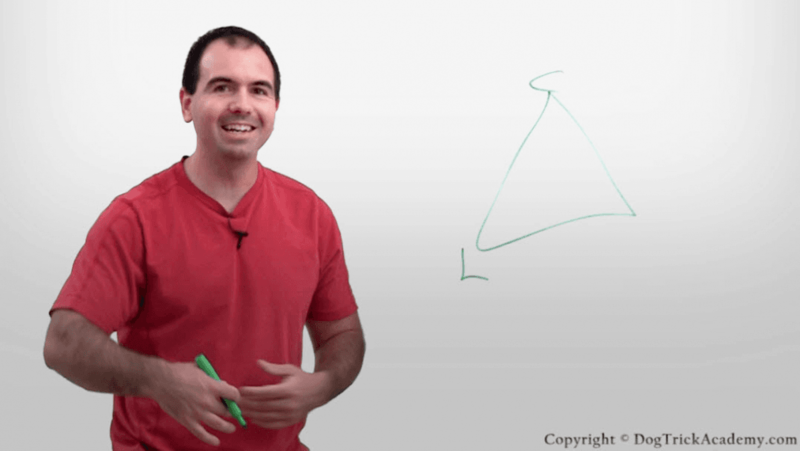 SHAPING: Breaking down complex behaviors into simple components / steps. 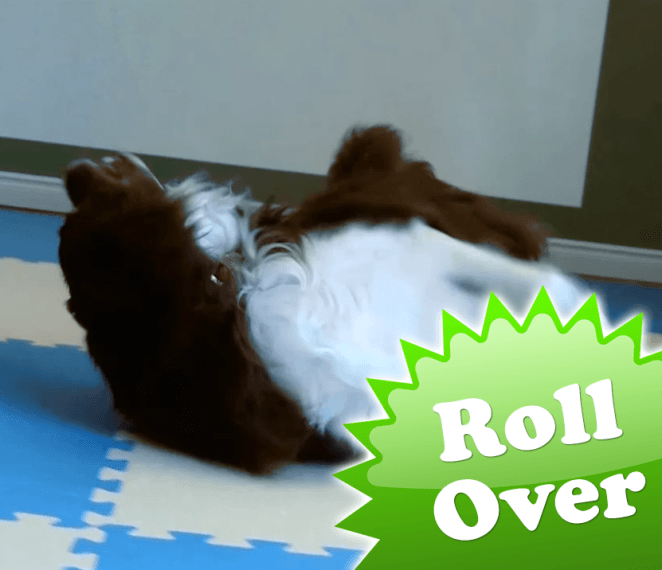 The "Roll Over" is an impressive trick that is destined to amaze your friends and family! This trick is perfect for energetic dogs or for those who just like to have fun! Learn our 4-step training process that will get your dog to roll over on command while creating enthusiasm and energy for a great performance! Getting your dog comfortable rolling over. Building momentum for a more energetic performance. The "Are You Shy?!" is a cute and adorable trick suitable for dogs of all sizes and breeds. Whether you want your dog to master one of the world's cutest tricks, or if you want to include it in your next freestyle and/or demonstration... 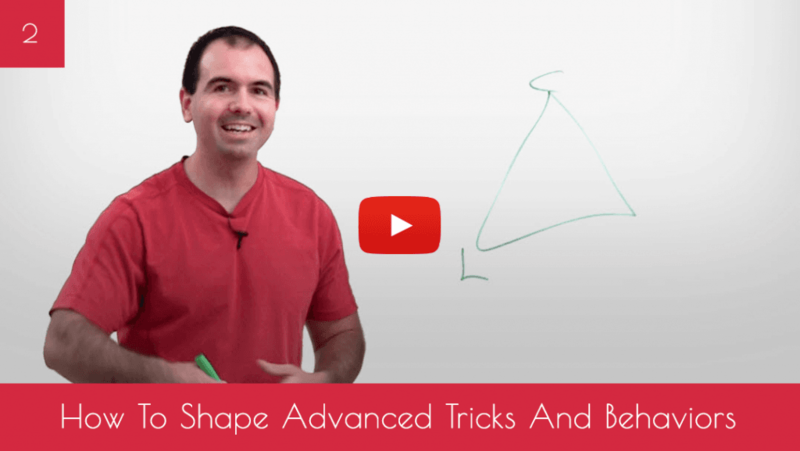 This trick is destined to impress and sharpen your training skills! You will learn our 4-step training process that will get your dog to touch the top of his or her nose with a paw, on command. Teaching your dog the behavior of touching his or her nose with a paw. Fine-tuning the behavior until the trick is perfected to your liking. We all love our beloved dogs, but aren't there times when we simply cannot give them the attention they so desperately want? Perhaps you are having guests over, and your dog simply won't leave them alone. Or you are watching a movie, and you suddenly notice a few toys around you with a dog eagerly trying to play with you. Or maybe you are on the telephone and your dog is barking mad at something in the window. 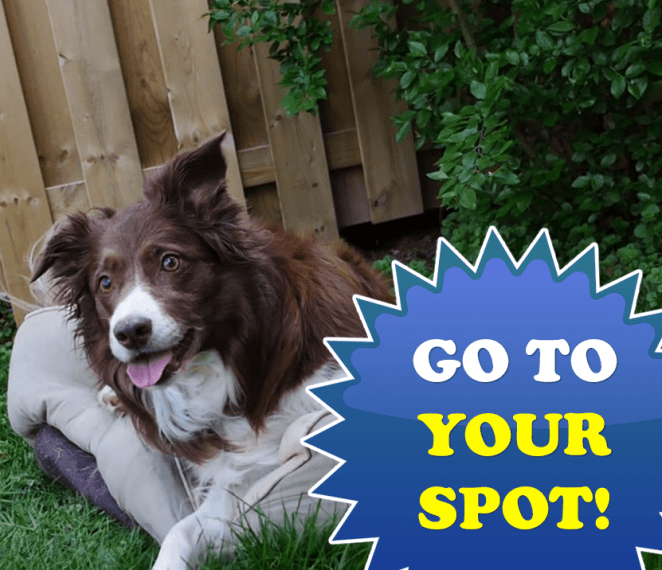 Wouldn't it be nice if you could simply get your dog to "Go To His/Her Spot" and actually listened to your command? Building lots of value for being on the spot, using several kinds of positive reinforcements. Testing the value by making your dog choose to go onto his spot on his or her own. Building distance so that you can get your dog to "Go to his/her spot" from any room in the house. How to get your dog to "Go to his/her spot" without having to bribe with a treat. 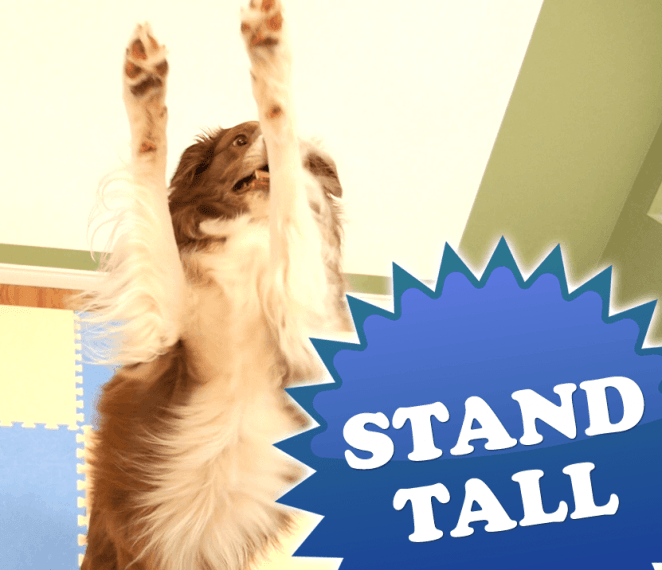 The "Stand Tall" is an impressive and fun trick suitable for dogs of all sizes and breeds. Besides the incredible performance factor of this trick, there are also considerable benefits. While learning the skills necessary to balance on his or her hind legs (for an extended period of time), your dog will also be building core strength that is going to be quite helpful in any competitive sport you may do with your dog. Teaching your dog to "Stand Tall" - using one of two methods. 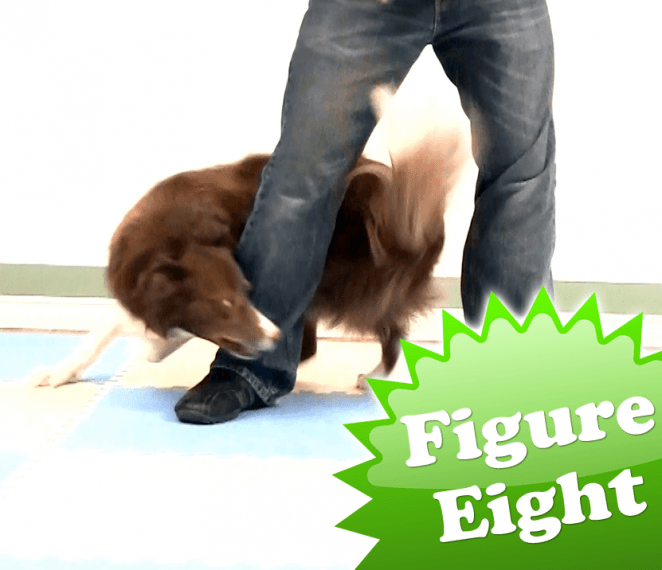 Getting your dog to hold the position for 5, 10, 15, 30 seconds! Where would you like me to send your FREE 5-part video series?